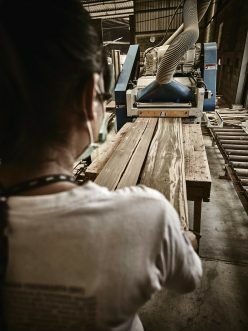 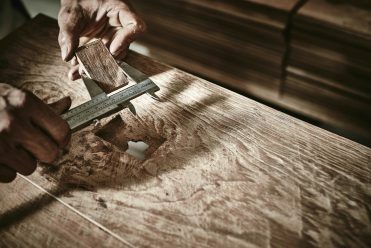 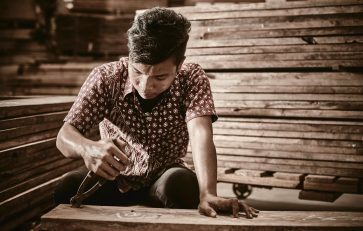 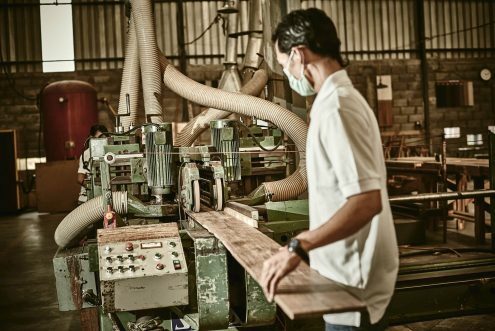 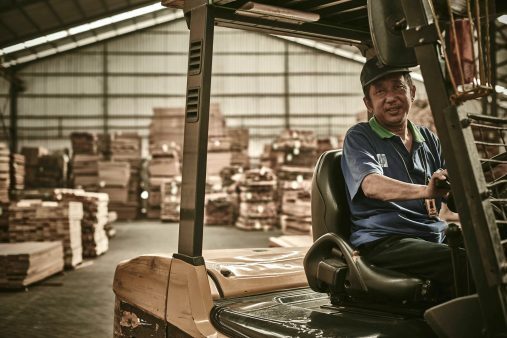 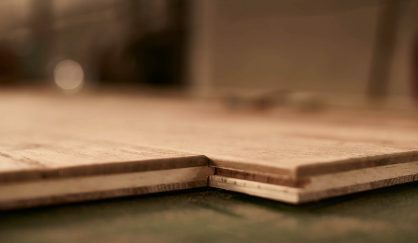 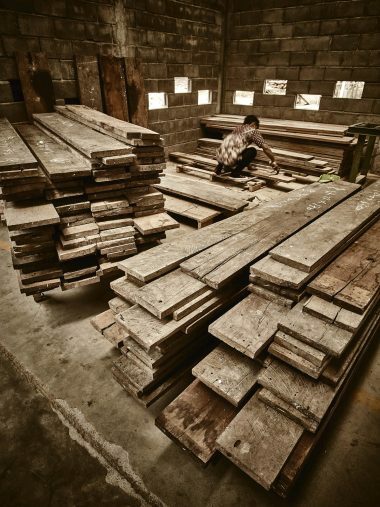 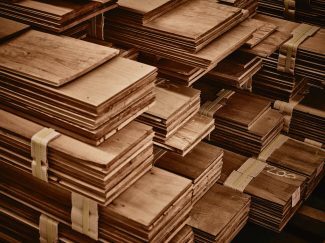 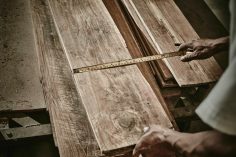 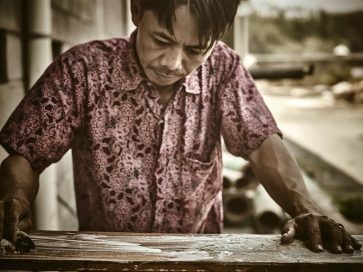 Documentary photos of Java Recycle Teak factory in Semarang, and road trip journey across eastern-central Java ( Cepu, Blora, and Purwodadi area ). 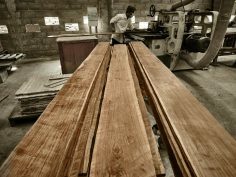 Photos are used for Java Recycle Teak product launch and exhibition in Italy. 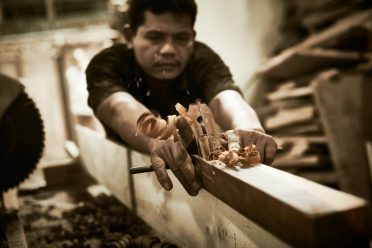 Graphic Designer : D’kleefs and partners.